Soul Butter: is the first hybrid skincare of its kind – multi-tasking luxurious botanical skincare, combined with great performance as a functional outdoor element protection in cold, wind and rain. 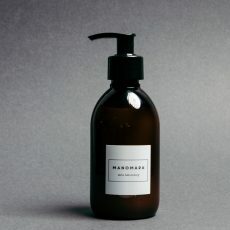 It can be used all over the face as a moisturiser and on lips, cheeks, hands and dry patches. It has a rich cream-balm texture which can either be rubbed in to skin completely or applied more liberally to leave a gentle gloss. It is able to both protect skin before exposure to elements wind, rain or snow and help ease sunburn and chapping afterwards. 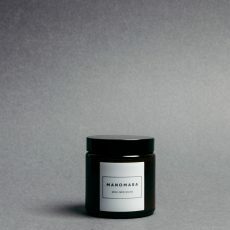 What’s in the jar? Generous amounts of organic sunflower oil with vitamin E and lovely natural ingredients containing skin supporting vitamins A, B, D and omegas. 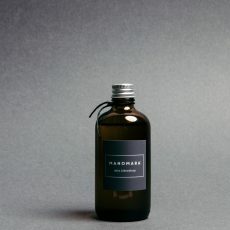 The scent is a harmony of East Indian Sandalwood, a precious essential oil, with Bourbon Geranium. These oils will moisturise, sooth and calm. There is also a drop of Australian tea tree, renowned for its antibacterial properties. In short this product is truly multipurpose and packed with good things for happy skin. Protect your skin before you walk on the beach, surf, run, ride, garden – anything you do that causes redness to your skin such as wind, rain, even central heating. Nourish your skin every day or as a burn soother or on chapped skin. Can also be applied liberally to lips / cheeks for a gentle gloss finish. Who uses it? Skiers, surfers (it won’t break down the fibres in your wetsuit), beach walkers, mariners, riders, gardeners, pilots, doctors and families. Soul Butter has been on an Antarctic marathon and round the world with Manomara spokesman, adventurer-presenter Rob Bell and used as anti-chafe, lip protect and sun burn soother. How does it work? Weather and elements strip skin of the outer oily layer, skin dries out and damage occurs to the layers underneath. 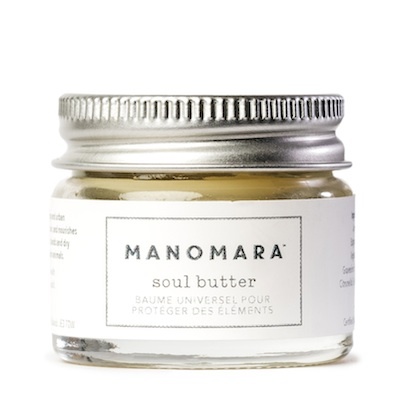 But applied before going out in the cold air or sea water, Manomara Soul Butter puts a protective layer on skin and enables it to keep it’s moisture. 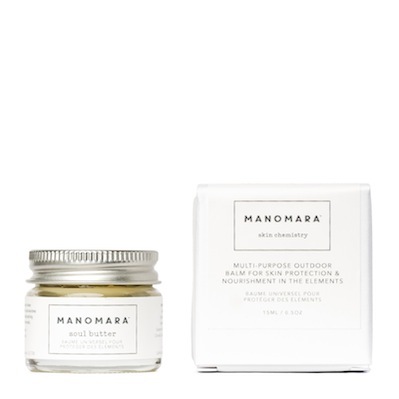 Formula applied after exposure to the elements will nourish and help it regenerate healthily – Manomara is a natural skin food. 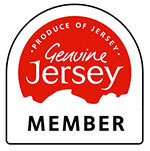 Great results achieved without synthetic chemicals. 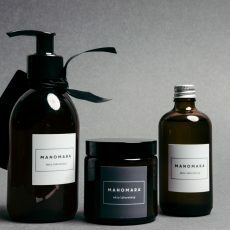 Manomara – ethical outdoor skincare. Contains citral, citronellol, geraniol, limonene and linalool- naturally occurring constituents in plants.